During his many years as a Catholic priest, the Rev. Timothy Taugher has ministered to the sick, led his parish though a successful merger and watched the congregation grow. Before coming to St. Francis, Taugher was full-time chaplain at United Health Services facilities and the Diocesan Director of Social Action. 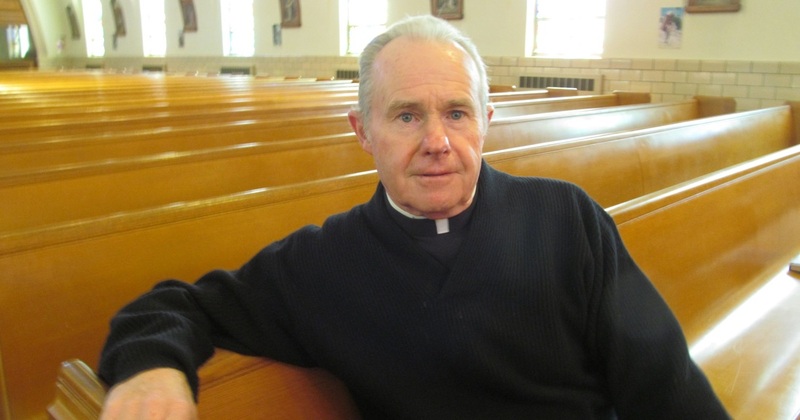 He's been an activist since the 1960s when he saw a film on poverty during a Holy Week retreat at Catholic Central High School in Binghamton (now Seton Catholic Central High School) where he was a student.